Cindy Heine graduated from the University of California, San Diego with a Bachelor's in Psychology along with an Area of Focus in Dance. 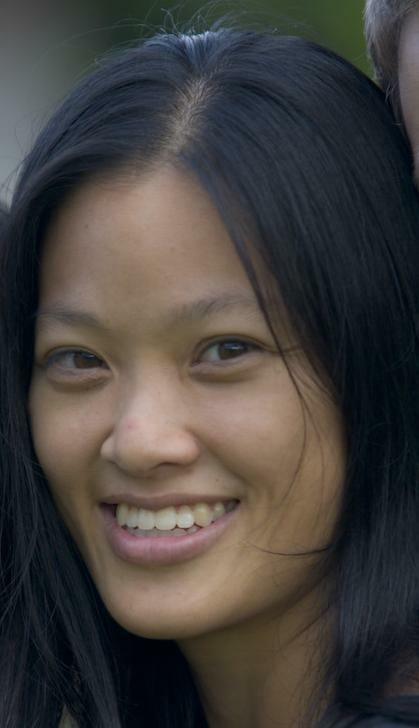 She earned her elementary teaching credential at San Diego State University and taught 5th grade for a few years before moving to Thailand in 2005. She and her husband Adam are parents to 10 amazing children. Besides parenting, homeschooling, and teaching dance, Cindy teaches English at the School of Promise in Hang Dong.